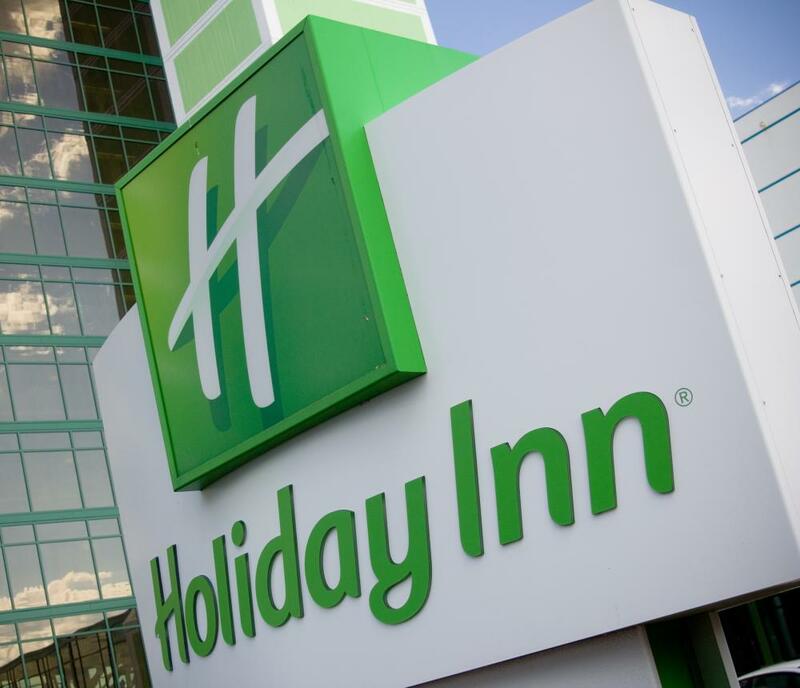 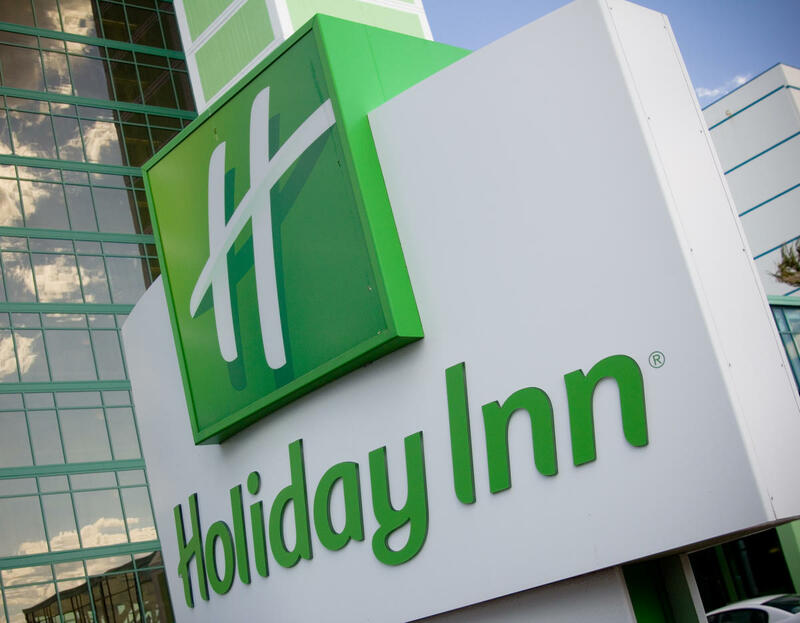 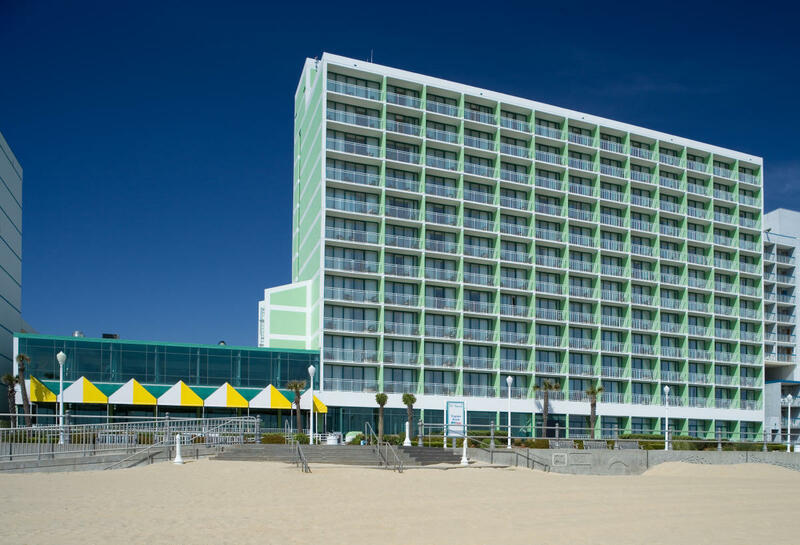 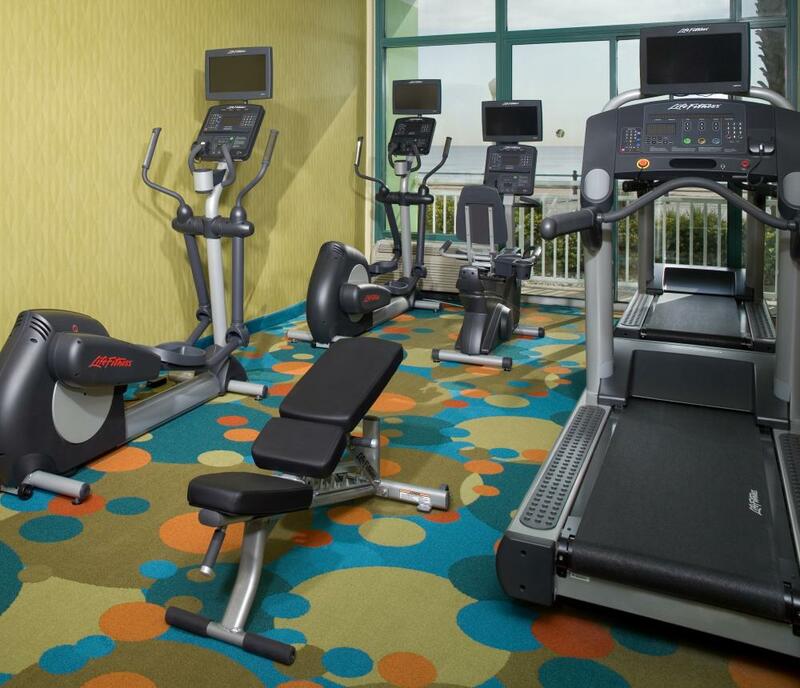 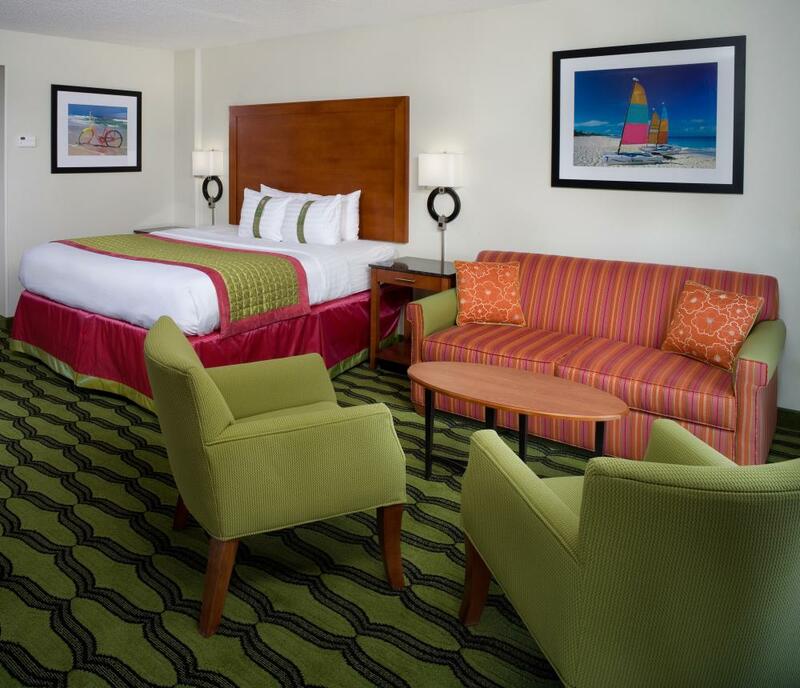 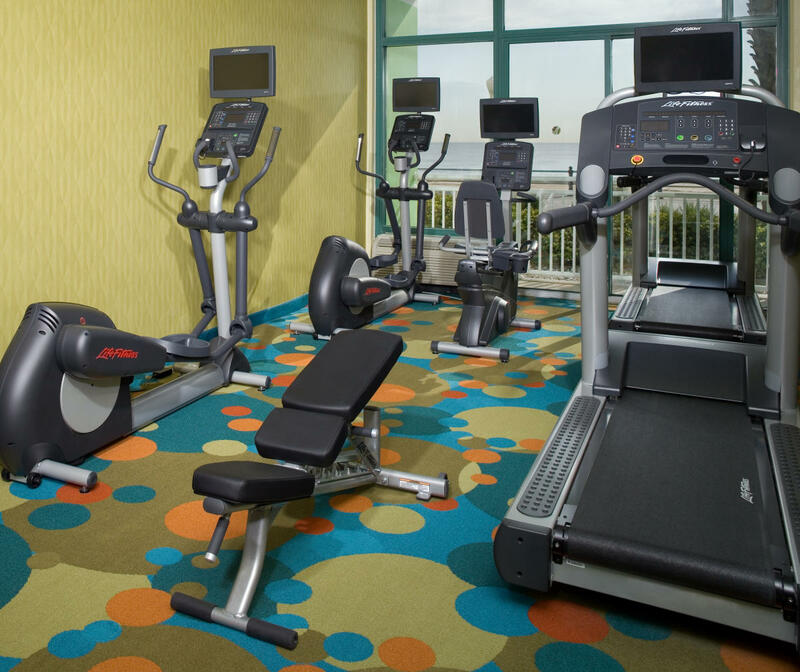 As a guest of the Holiday Inn Virginia Beach Oceanside, you're treated to a stay in the heart of the resort district, which means you're just steps away from fun, food and festivities. 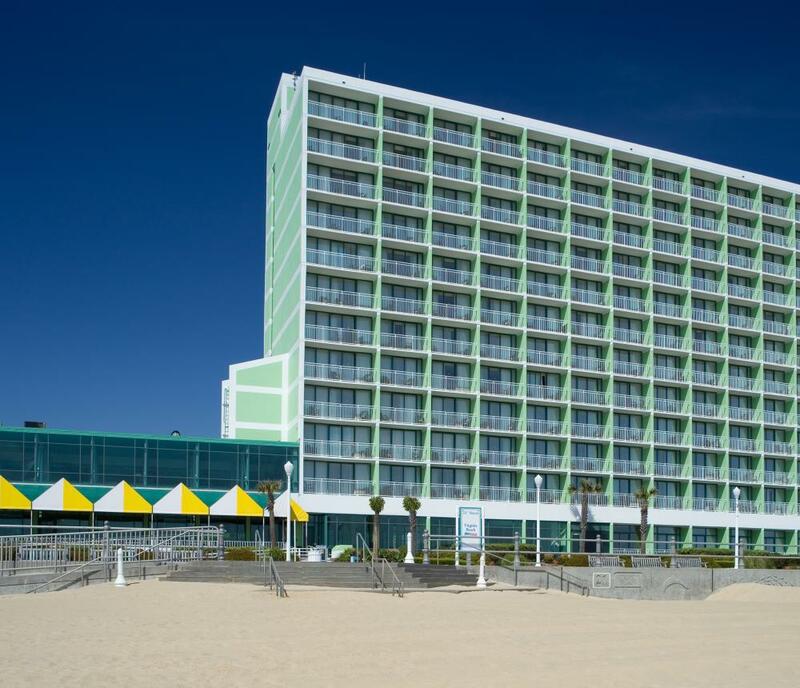 Situated directly on the Boardwalk, our hotel offers direct beach access and is walking distance to more than 20 restaurants and lounges. 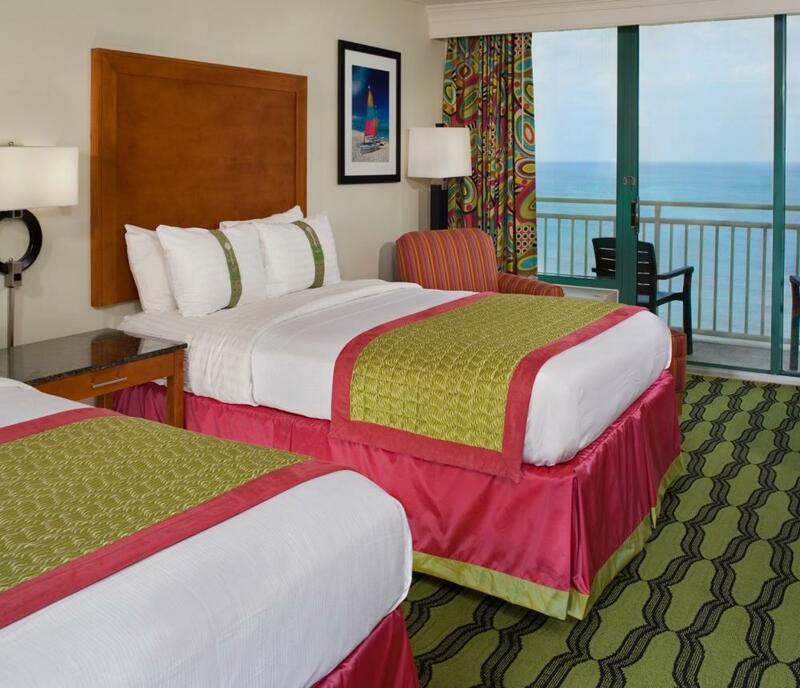 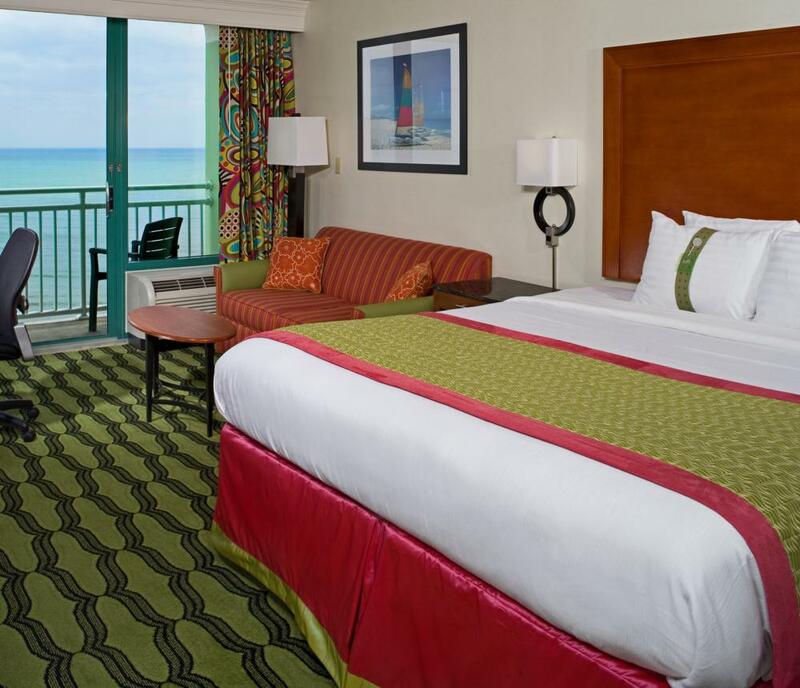 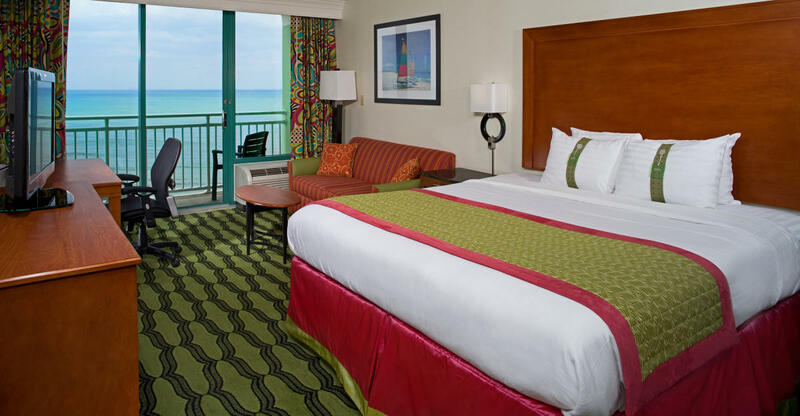 Each of our newly renovated hotel rooms has a private oceanfront balcony that overlooks the beach and boardwalk. 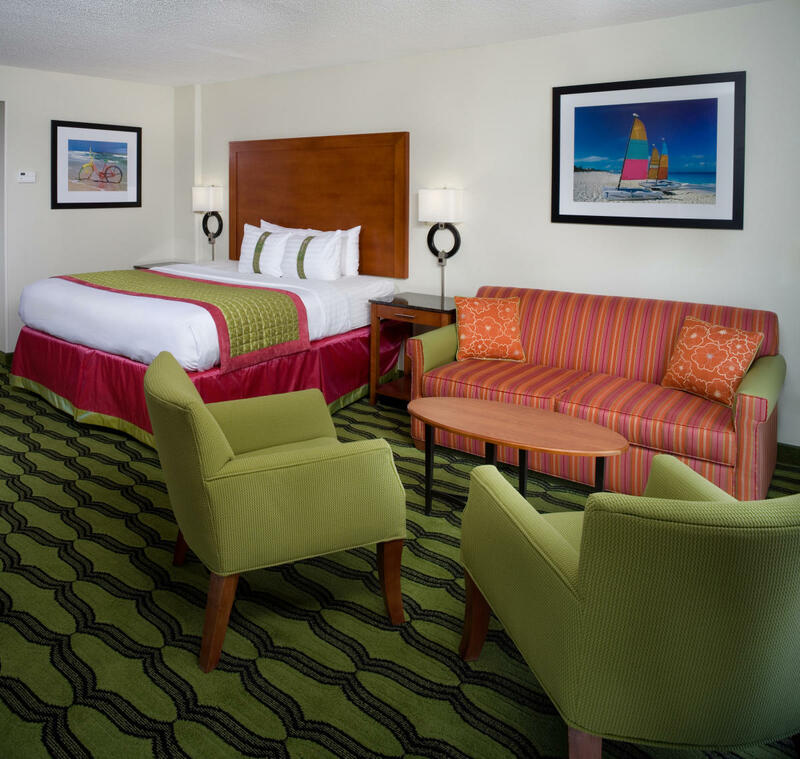 Other room features include free fast high-speed Internet access, refrigerators, microwaves, 32" flat screen HDTVs with HBO and triple-sheeted bedding. 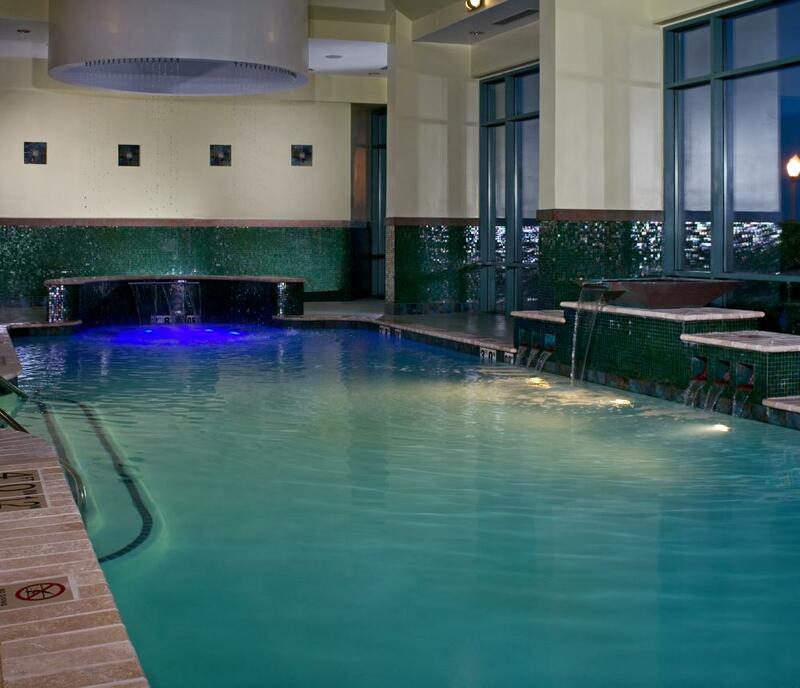 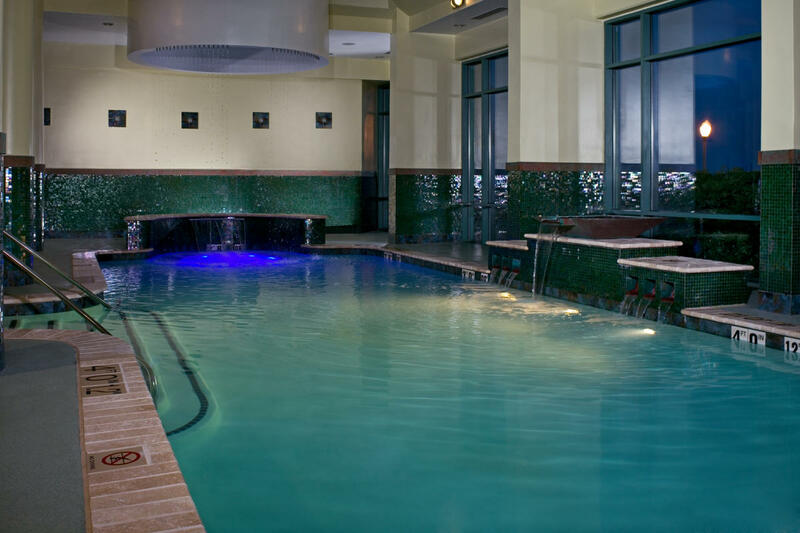 Take a dip in our indoor pool and then unwind in our oceanfront full-service restaurant/bar, Sip Sip. 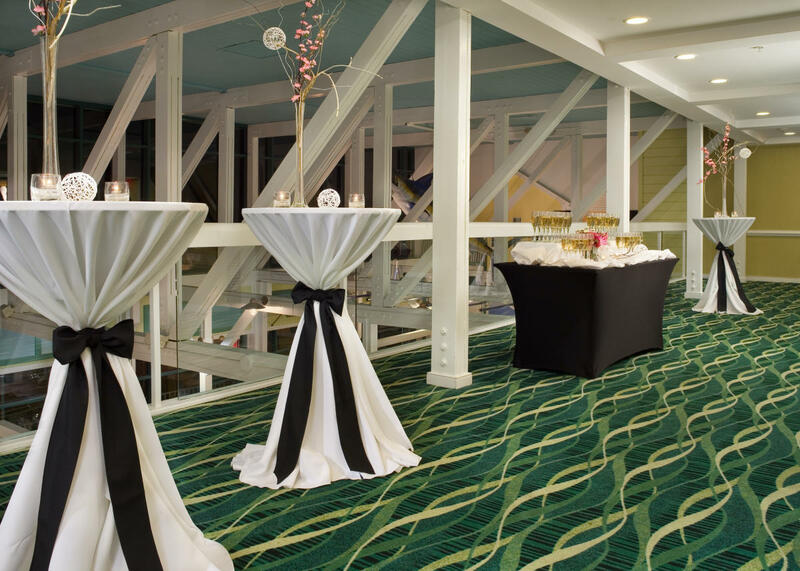 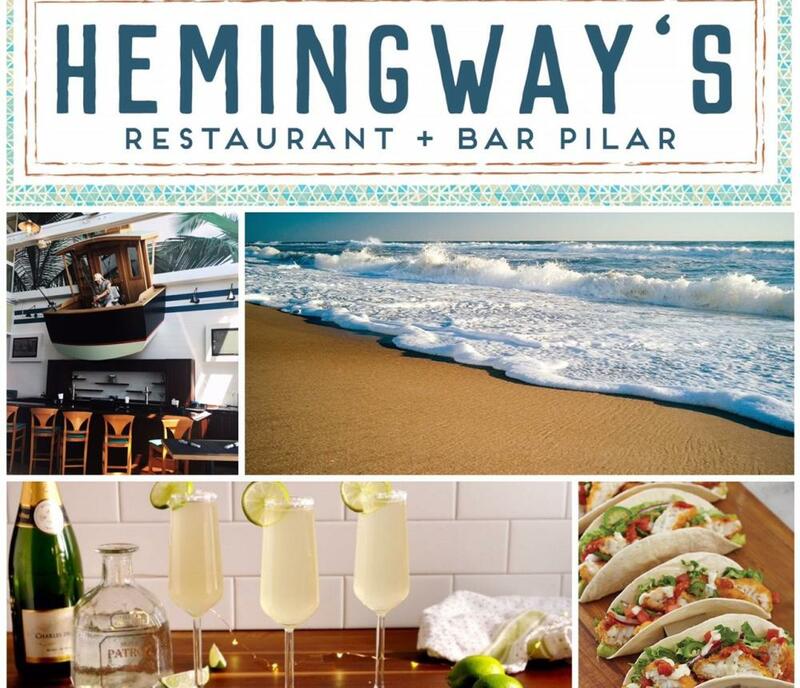 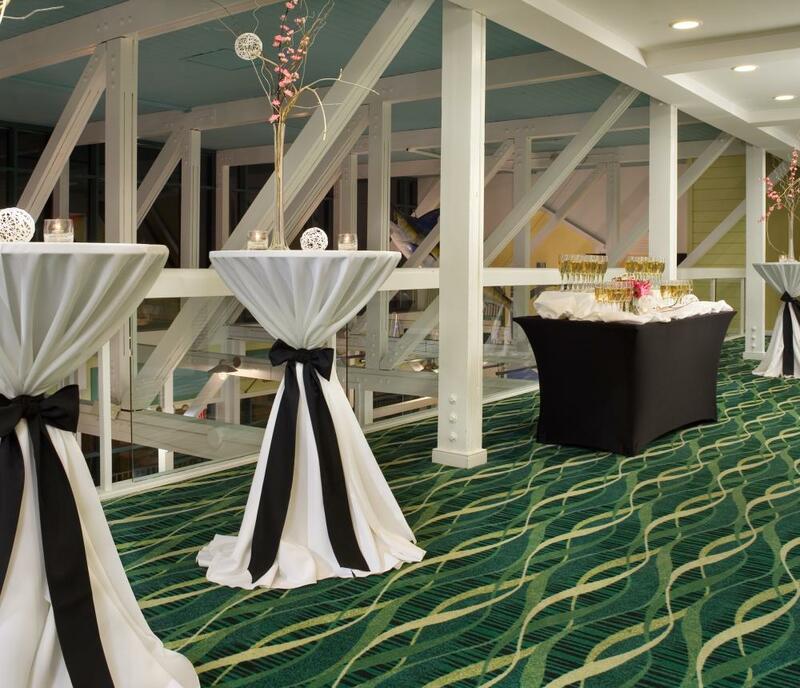 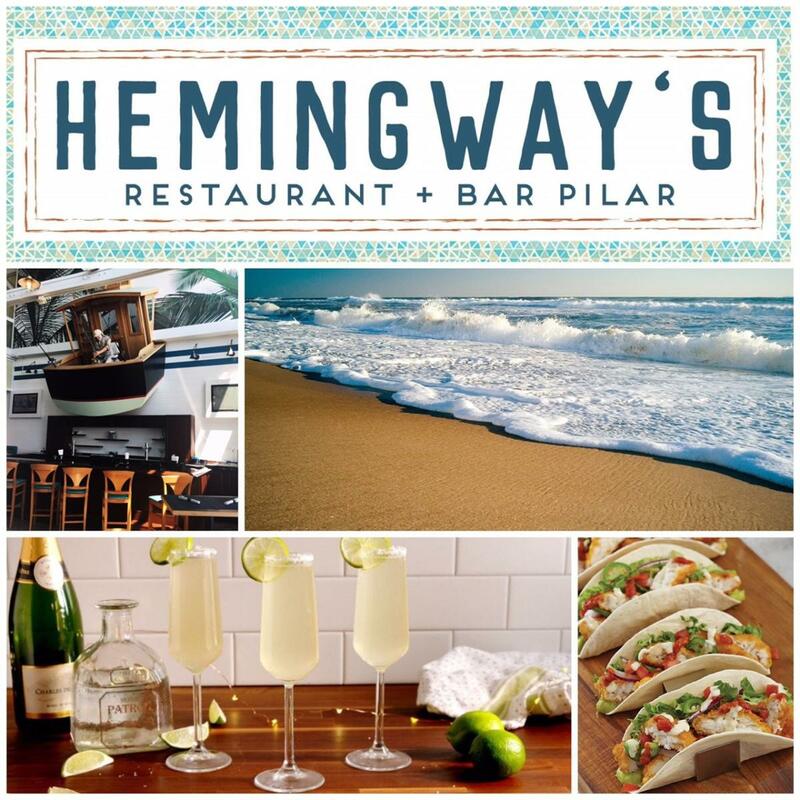 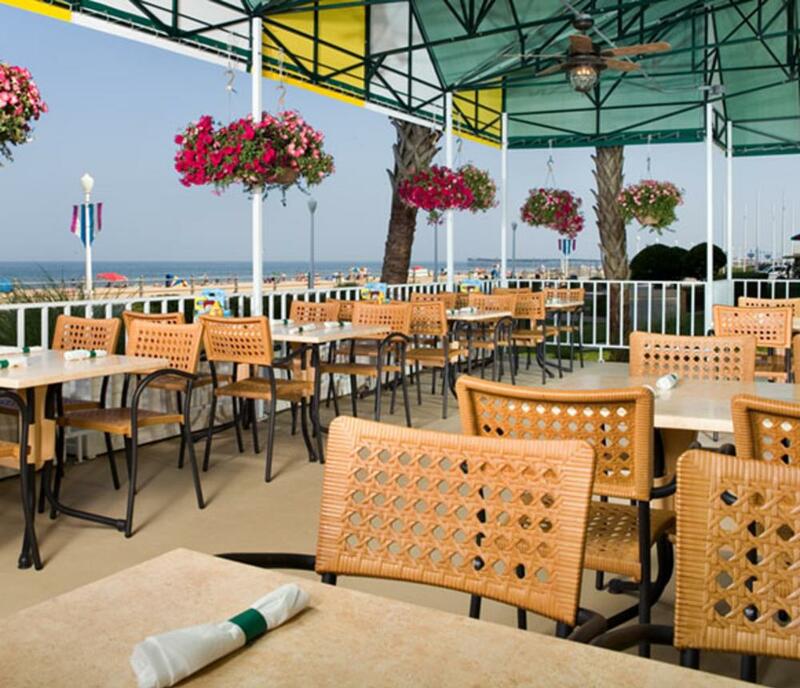 Looking for a place to host a function in Virginia Beach? 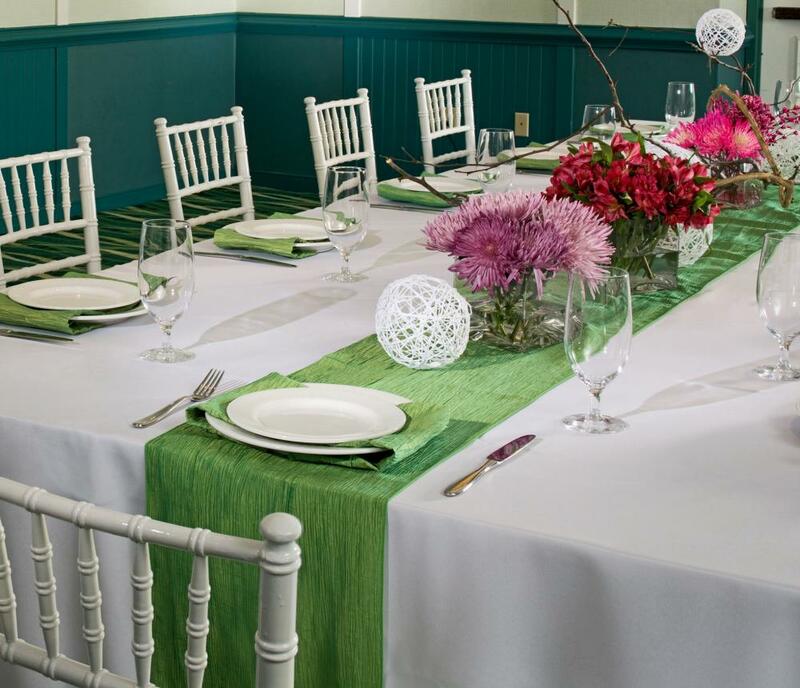 Let our experienced culinary team cater your next event. 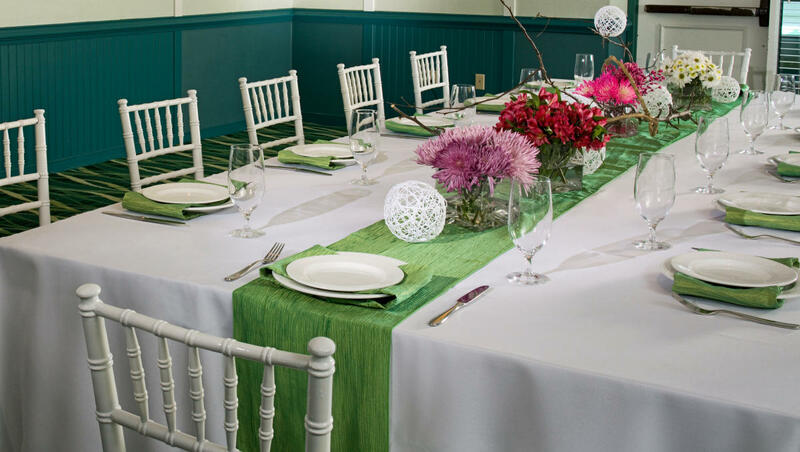 We offer both meeting and banquet space for up to 150 people. 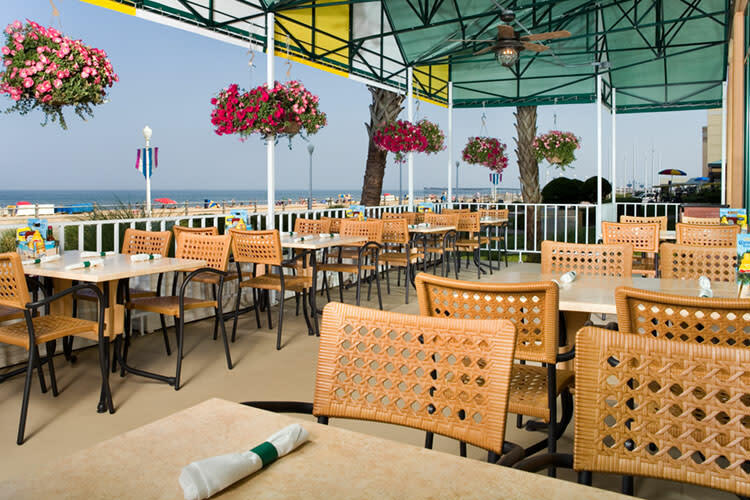 Hours of Operation Hours vary by season. 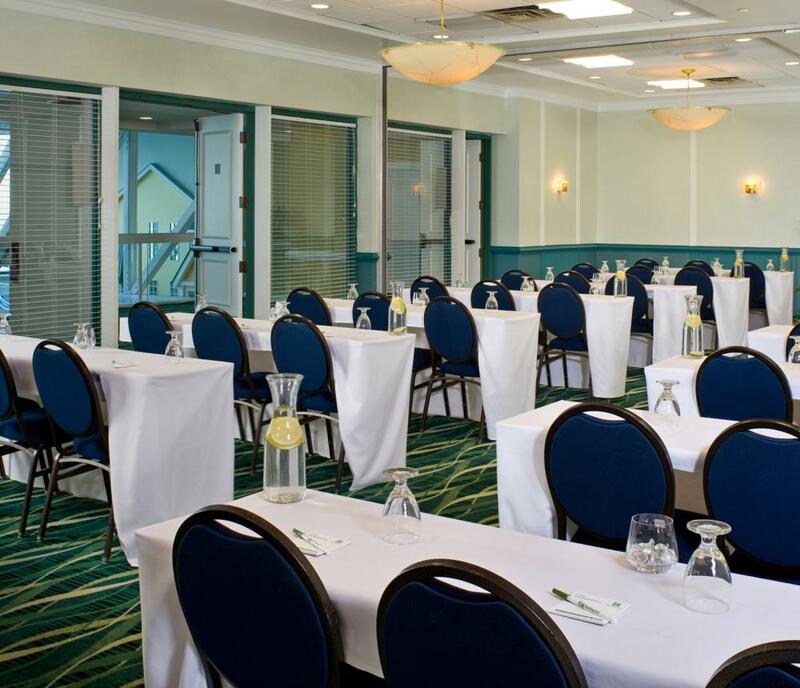 Meeting Room Specs Ballroom can be split into three sections to better accommodate smaller groups and budgets.